Whether a hotel or a restaurant, when it comes to the hospitality industry, customers expect every aspect to be perfect. 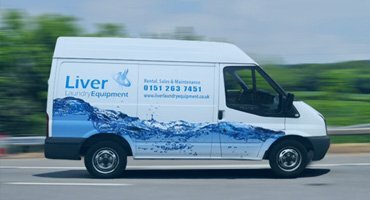 Liver Laundry Equipment prides itself on delivering high-quality industrial and commercial equipment to hotels and restaurants, allowing businesses to go about their work knowing their customers receive only the best results. 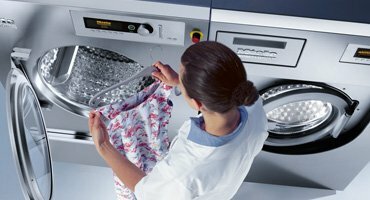 Traditional hotels and restaurants have certain appliance demands that are essential to the everyday running of their business, such as simple handling for optimal output, short distances between work stations, and machines with a high level of versatility and the ability to cope with constantly changing types of laundry. From tablecloths and napkins to bed linen, well-kept laundry is a hallmark of any respectable establishment, and the only way to achieve exceptional results, is to use the right equipment. 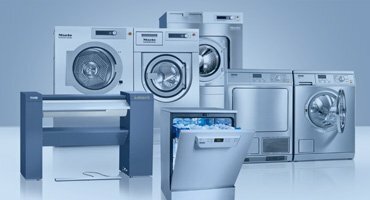 Liver Laundry Equipment offer a wide range of advanced commercial and industrial appliances to suit both small and large hotels and restaurants. Our commercial washing machines and tumble dryers have drum capacities that range in size from 55 to 320 litres, perfect for small on-site hotel laundry services or large restaurants with a high turnover of tableware. 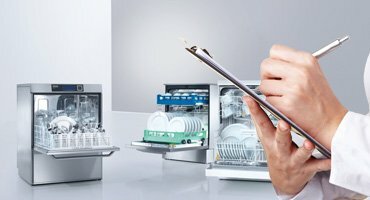 To ensure restaurants and hotels can cope with a high footfall and turnover of dishes, cutlery, and glasses, Liver Laundry Equipment dishwashers feature a range of programs to help deliver exceptional results. Some of our dishwashers can even complete a full load in just 5 minutes, ideal for establishments with an extremely high turnover of guests. Guests expect the best, so our range of compact industrial and rotary ironers are easy to use and deliver first rate results with every use. What can Liver Laundry Equipment do for you? For further information, help or brochures please contact us or complete the enquiry form.